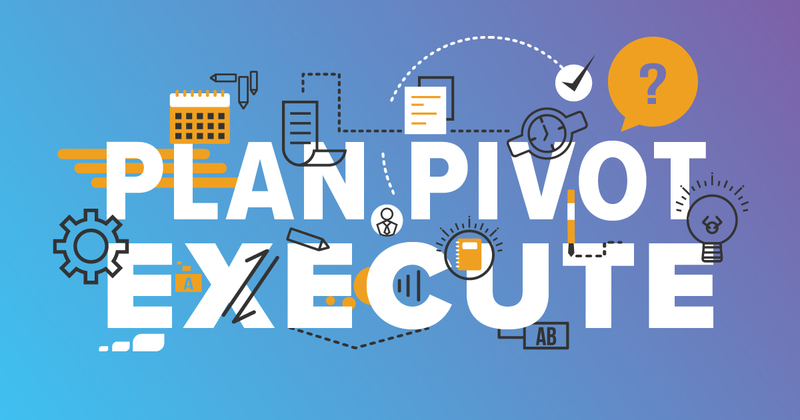 As long as I can remember, senior management within consumer products manufacturers have talked about achieving a working framework for sales planning and forecasting providing ‘visibility and transparency’ (V&T) of the planning processes and outcomes to all teams within an enterprise. 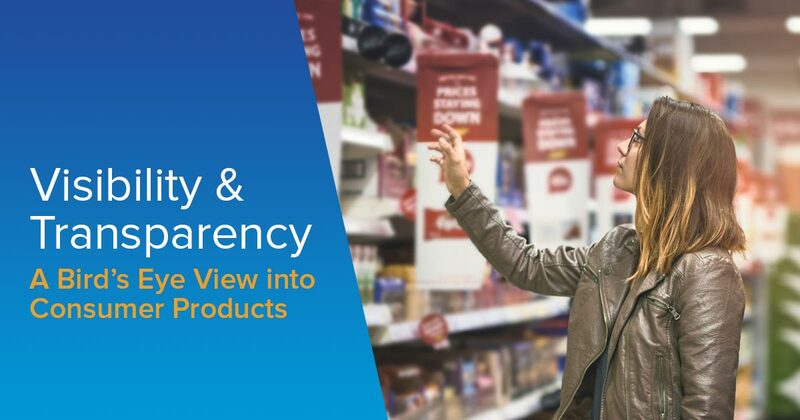 Keeping marketing, consumer research, finance, operations, supply chain and partners informed on key volume and trade spend forecast information enable the enterprise to be as efficient as possible, while also allowing for optimal execution across all teams. 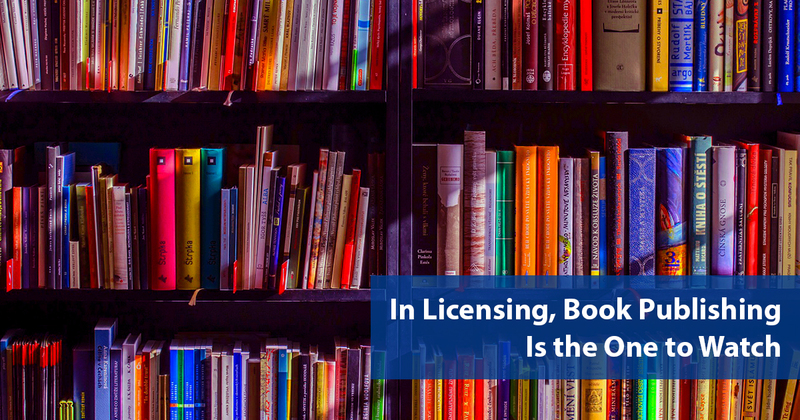 The Race is On for Delivering Content to Consumers: Can You Easily Monetize Your Rights? 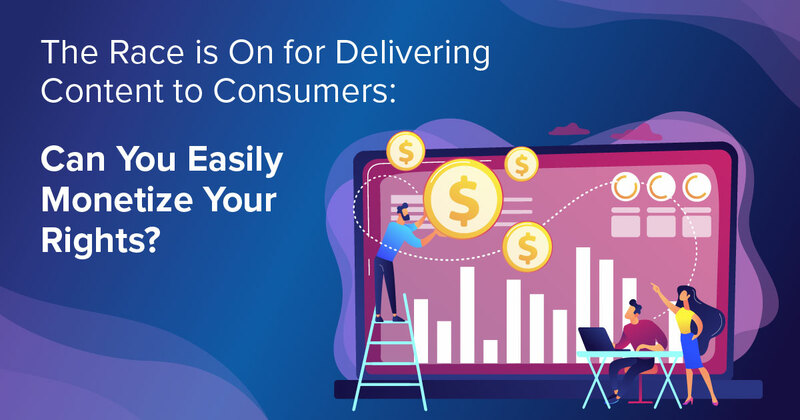 While these words have never been truer – especially in the direct to consumer (DTC) economy – there is a tremendous amount of effort going into figuring out how to develop and distribute compelling content faster and engage directly with consumers to try to keep up with demand and outpace the competition. If you think the music industry is in a dire, downward spiral, you wouldn’t know it while standing in the middle of California’s Anaheim Convention Center during 2019 NAMM (National Association of Music Merchandisers) the last week of January. NAMM’s tagline, Believe in Music, said it all. 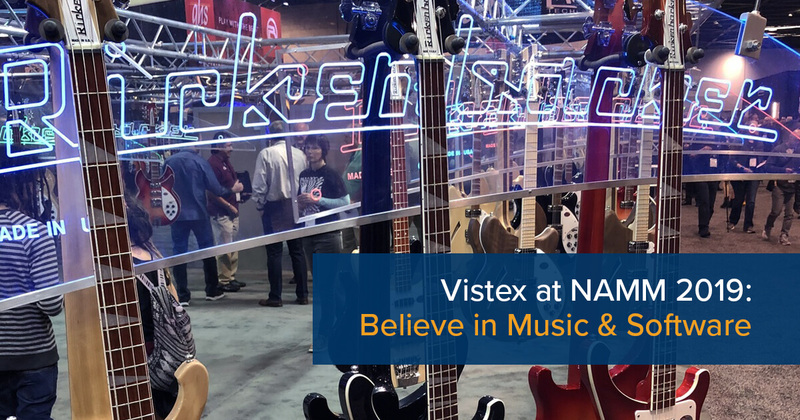 Founded in 1901 to serve the needs of music merchandisers, the NAMM show has expanded to serve the broader music community. Today, more than 115,000 attendees frequent 150+ networking events and 400+ educational sessions — workshops like Publishing, Mixing, Tour Management, Artist Management, Finances, YouTube Monetization – forums intent on helping attendees gain the knowledge and tools to sustain successful careers in the music industry. From eHow.com to WikiHow to Lifehacker and YouTube, there is no shortage of D-I-Y tutorials. But there’s one area where you want to avoid playing D-I-Y leapfrog — legal. 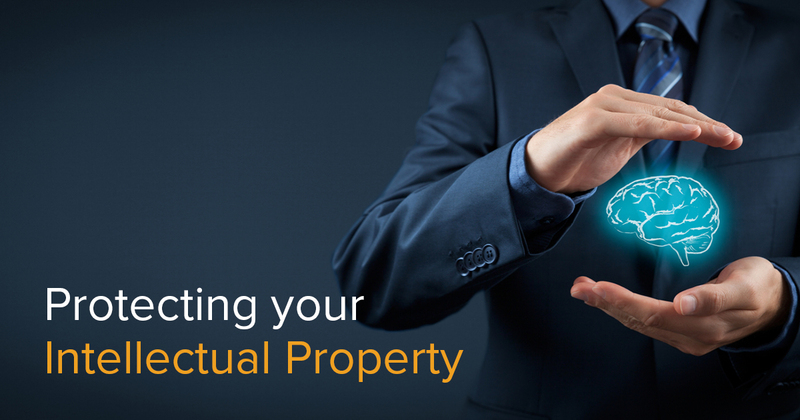 There are dozens of tips columns on protecting your intellectual property by renowned licensing and entertainment attorneys. Read them all. Every article will have value and strengthen your legal muscle, but…the devil is in the details. 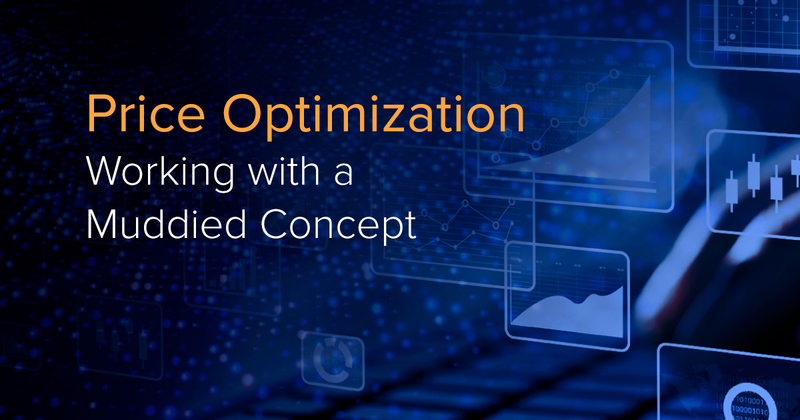 The term ‘price optimization’ refers to the process of setting your prices in such a way that they are optimal in respect to your business objectives. But in practice, the term is used very loosely. 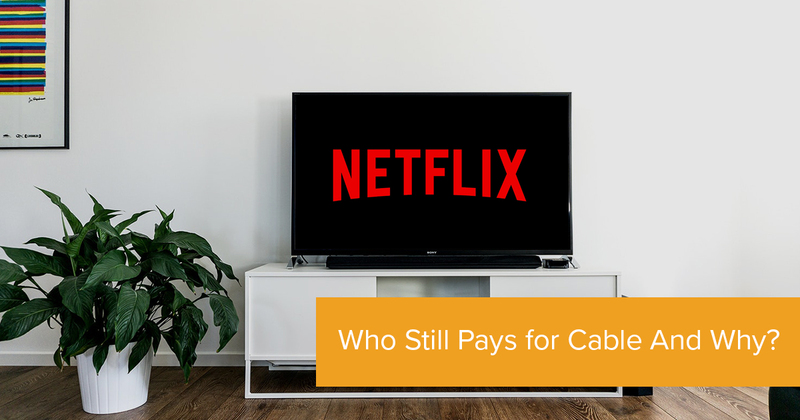 While focusing on channel programs and incentives throughout my career, I’ve been presented many types of incentive questions from both partners and clients. 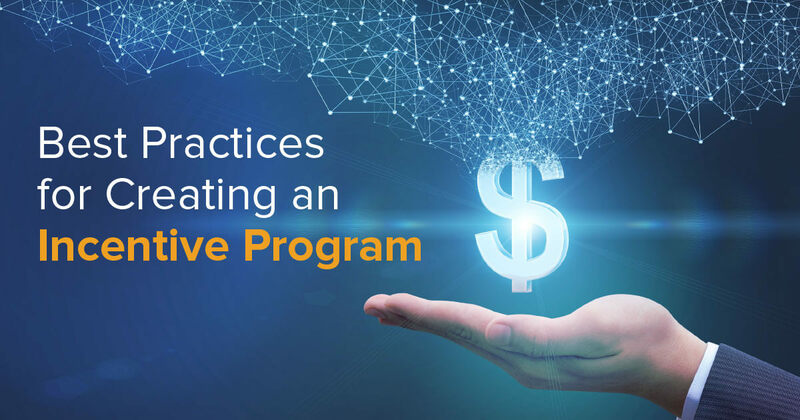 But there was always one that’s been very consistently asked: "Can you share best practices on creating channel incentive programs?" 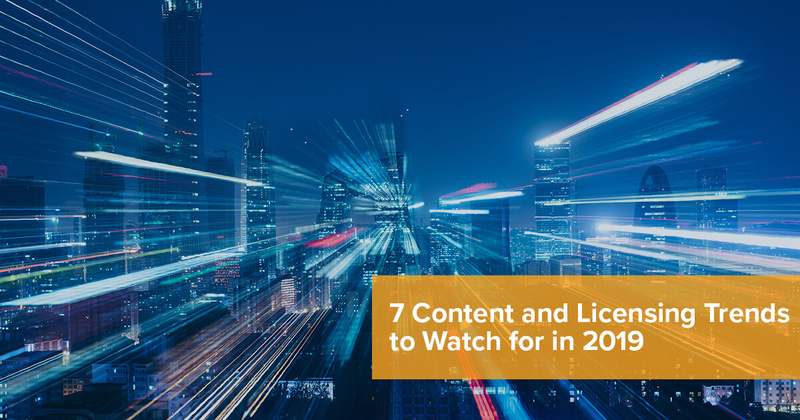 Here’s my prediction for 2019: The demand for creative content exploitation, partner transparency, and fair compensation will continue to amplify. This isn’t too much of a stretch since this has been happening for some time now, but it seems to become even more true every year. 2018 is officially in the books, and what an incredible year it was for the Vistex Channel Team. Here’s a recap of our top articles from the past year. As the sands run out on the 2018 hourglass, I cannot help but look forward to where technology and consumer trends will take us in 2019. 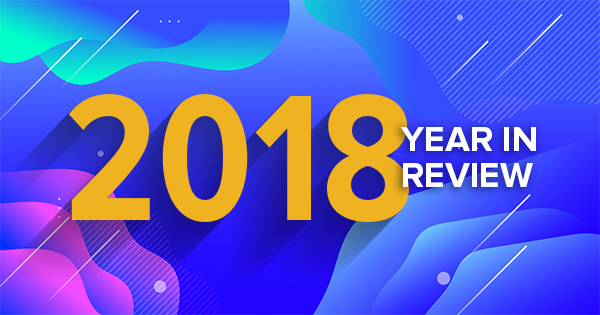 In reviewing the projects we’ve deployed and the industry experts I have spoken with over this past year, plus my own observations, I have some predictions on content and licensing to share that we can revisit next year for accuracy. 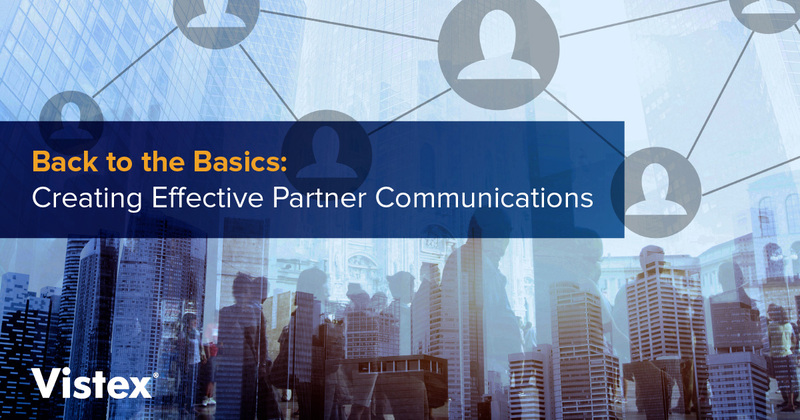 With the internet and so much information at our fingertips it may be hard to make your partner communications stand out, let alone get your partners to engage. 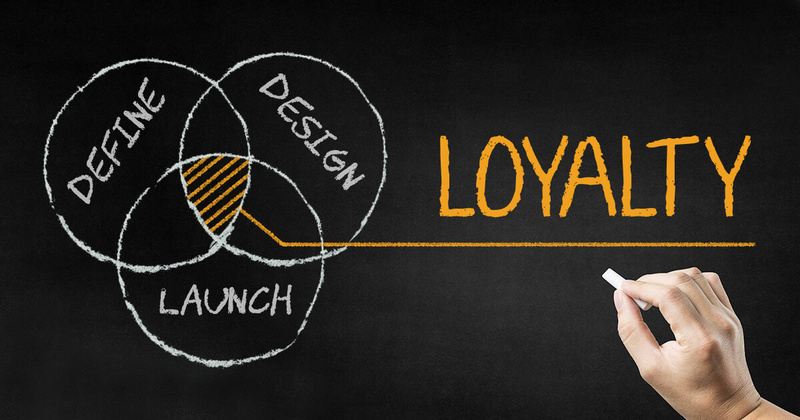 However, keeping a few key things in mind and going back to the following three best practices will ensure an uptick in your engagement. The next time you’re sitting in Caesars Palace amongst the cacophony of lights and sounds, pulling the one-armed bandit in rapid succession on what is hopefully a loose slot, perhaps you will reflect ever-so-briefly on this post. You see, that branded slot machine has a lot more going in the payout department than meets the eye. There’s so much more hidden complexity beyond its programmed wins-and-losses algorithm. 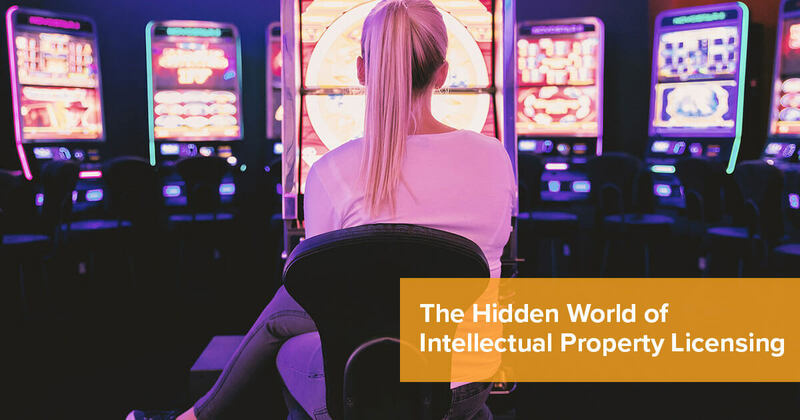 Learning this along the way in my career, while working with one of the largest casino game creators around, really made me recognize all the ways that Intellectual Property (IP) is created, licensed, and used in our lives every day. 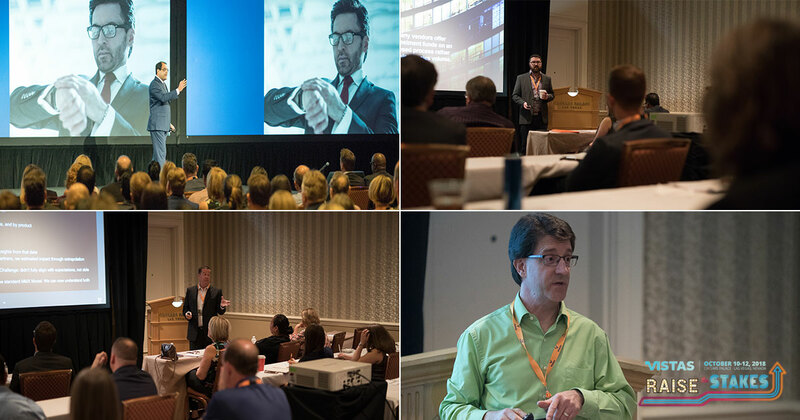 VISTAS 2018 was the biggest and best yet, complete with an electrifying keynote presentation from Vistex CEO, Founder, and Chief Architect, Sanjay Shah, mystifying magic from the highly talented Jason Bird, poolside networking events, and an inspiring seminar track dedicated to channel program management. If you couldn’t join us this at this year’s event, don’t worry, there’s always next year for VISTAS 2019, to be held in Chicago, October 2-4, 2019. In the meantime, here’s a summary of the channel program presentations from this year’s event!